AAA has completed Project Design Specifications for the removal of asbestos, lead-based paint, mold, and other hazardous materials remediation (such as mercury). The remediation specifications incorporate relevant contract documents, directives, and work procedures that satisfy federal (OSHA/EPA), state, and local health and safety regulations concerning the removal and disposal of asbestos-containing materials. The comprehensive design package includes state-of-the-art work practices formulated to protect the building owner from future liabilities and potential regulatory fines for non-compliance, along with a method to work in conjunction with the contractor to provide the client with a cost-effective removal project. 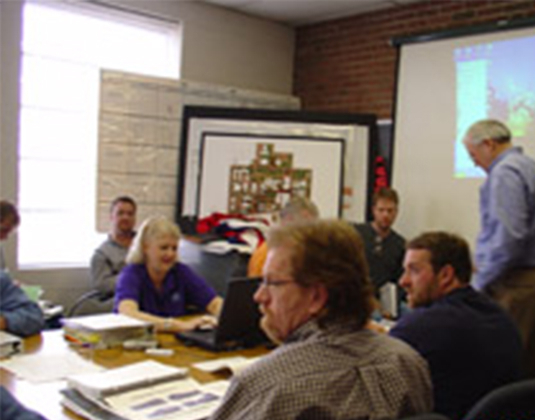 Preparation of comprehensive or abbreviated scope of work based on AAA’s building investigation data. Site drawings for the planned asbestos project. Provide a Project Manager to oversee each phase and ensure efficient scheduling, priority analysis, and compliance with project specifications. 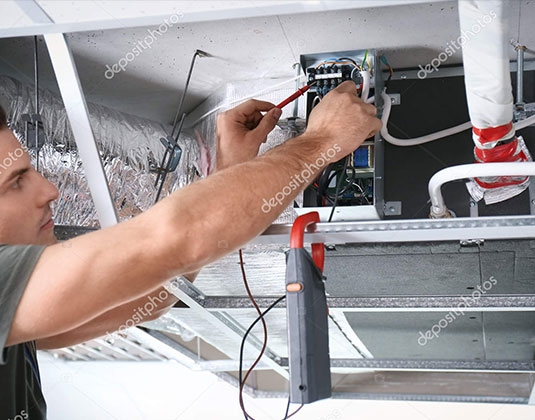 Provide required air monitoring (for asbestos removal) and analysis for the duration of the project in accordance with state requirements, along with maintaining daily logs. Perform final visual inspections of each phase to verify the work is complete. Final documentation for the building owner’s records that include pre-job submittals, post job submittals, air monitoring data, daily reports, worker documentation, and waste disposal documentation.